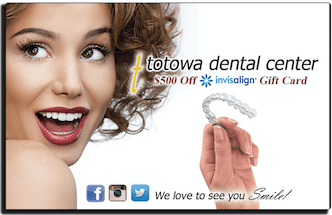 10 Things To Know About Invisalgn® Clear Aligners! Considering straightening your teeth? Chances are you’ve heard of Invisalign®. Unlike traditional wire braces, Invisalign® involves wearing a set of thin, transparent plastic aligners that over time adjust your teeth until they reach the ideal position. They are custom made to fit and enhance your distinctive smile for beautiful results. For these reasons, Invisalign® is the most popular clear orthodontic treatment. Invisalign® is offered in more than 45 countries and is treating over 2.5 million patients worldwide. 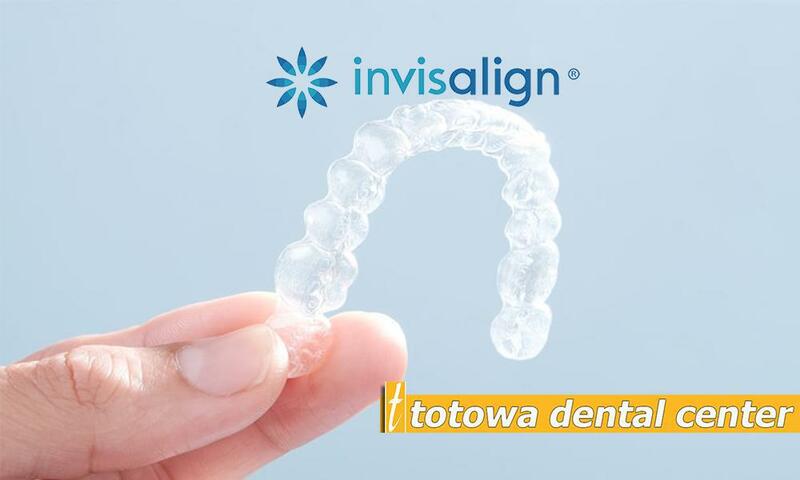 Totowa Dental Center’s Dr. Aminyar is a preferred Invisalign® provider and with our highly trained team has treated thousands of patients with Invisalign® clear aligners. Dr. Aminyar states “Our primary goal is to empower our patients through education to make choices that are right for them.” We hope you find the following facts helpful if you are considering Invisalign ®. Foremost, the Invisalign® system is very affordable, and in many cases, they are no more expensive than traditional braces. Since this is the case, most people will have the option of choosing either this type of system or metal braces. 2.They can correct a variety of imperfections in your smile. If your orthodontic condition is severe, Dr. Aminyar may suggest traditional braces instead. 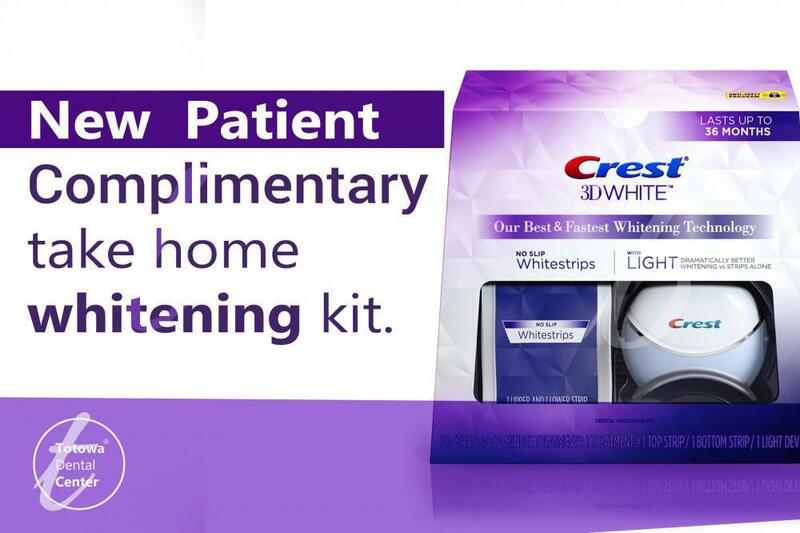 However, most patients are good candidates for Invisalign® treatment. 3.The aligners are transparent, making them almost invisible. Most adults would like to have straight teeth, but the appearance of conventional metal brackets and wires leave most adults apprehensive about treatment. Invisalign® aligners are thin, clear, and designed to fit discreetly, so your friends, family, and colleagues don’t know you’re wearing braces. 4.There are no food restrictions, unlike traditional braces. You can simply remove your Invisalign® aligner to eat and drink. 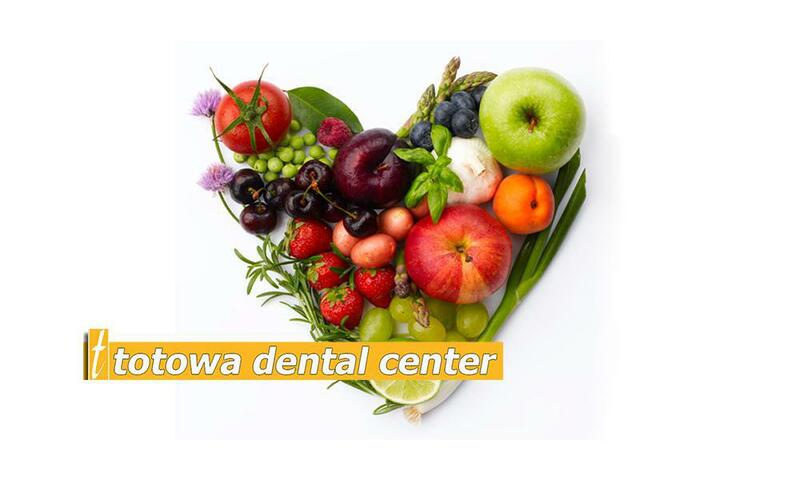 Unlike tradition braces, this treatment carries none of the food restrictions. You can enjoy your favorite foods like popcorn, candies and other foods without concern (of course, you will need to brush your teeth after consuming anything sugary, acidic, or starchy). 5. Oral hygiene is much simpler. Cleaning your teeth is very difficult task with conventional braces—patients need to use special implements to clean between and under their brackets and wires. If plaque and debris is left behind during routine cleaning, it could have a negative effect your overall oral health. Fortunately, with Invisalign®, you can simply take out your aligners and simply brush, floss, and use mouthwash. Invisalign® also allows Dr. Aminyar and our hygienists complete access to your teeth and gums during routine examinations and cleanings. 6.Invisalign® is typically more comfortable than traditional braces. Although effective in straightening teeth, traditional brackets and wires can be quite uncomfortable. They tend to press against your teeth and irritate your gums. Most patients find Invisalign® braces to be much more comfortable to wear. 7. Shortening most treatment times. On average, you can expect desired results from Invisalign® in approximately one year. In some cases treatment time may be longer or shorter, depending on your unique needs, but no matter the severity of your case, Dr. Aminyar is here to help you achieve a healthier, more aesthetic smile. Conventional metal braces contain wire and protruding bits of metal that can puncture and scratch the insides of the mouth and gums. Clear braces are smooth and comfortable. They do not include any sharp edges or protruding edges or bits. Conventional metal braces can affect demineralization and decaying teeth. These problems do not exist with clear aligners. Overall, clear braces reduce the damage normally caused by wearing braces, including gum disease and cavities. Finally, there’s evidence to suggest that youngsters can particularly benefit from Invisalign® in the form of a boost to self-confidence. Problems like protruding or crooked teeth affect many teens and can result in feelings that they’re unattractive. Teenagers who experience lack of self-confidence during adolescence are more vulnerable to negative influences of their peers and are more likely to become depressed. 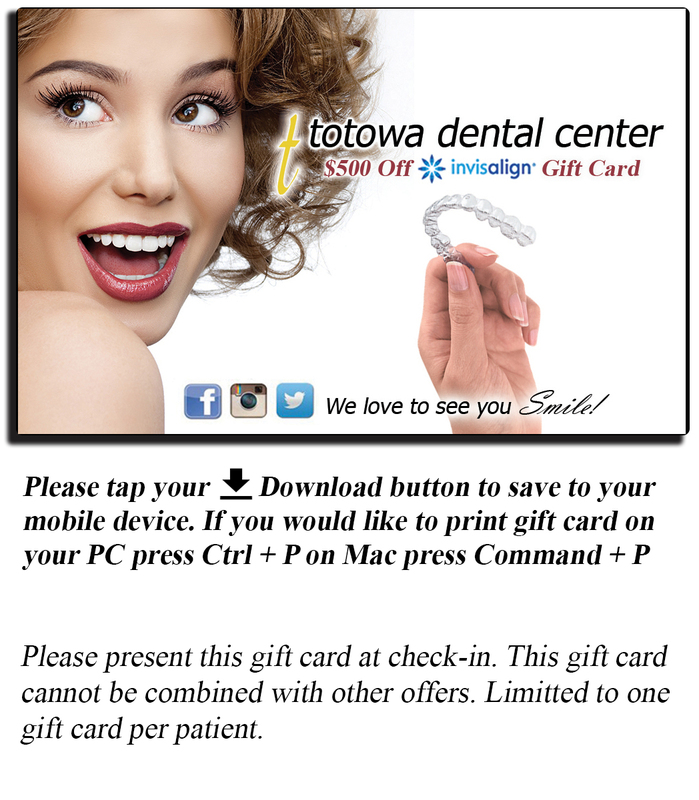 For those who are interested in learning more about this tooth straightening system in or around Passaic County NJ, please contact Dr. Aminyar at Totowa Dental Center 973-890-0600. We will be able to evaluate the situation and determine if you are a candidate for Invisalign®.